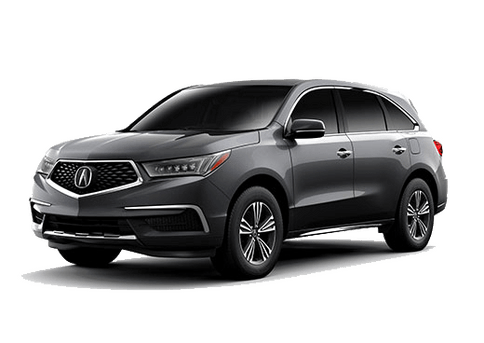 Acura models are known for their uncanny ability to bring us between points with fun, refined luxury along the way. However, that way ahead might require some stop and go traffic to navigate, especially in busy urban areas such as ours here in Albuquerque. City driving is a whole lot easier when you can trust in your vehicle's brake system, which is made up of pads, axles and rotors that help to bring you to a stop quickly and smoothly. Over time, your brake pads could wear, and your brake fluid could become ineffective, both of which can spell some trouble if not checked out promptly. 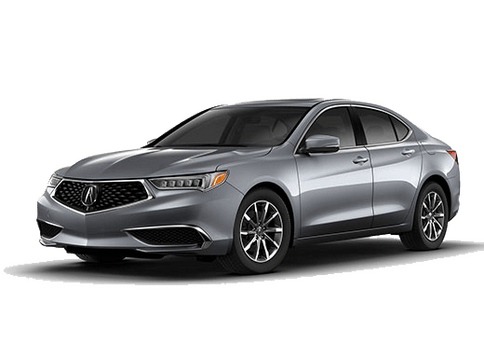 That's where we come in; come see our Montano Acura team today for Brake System Replacement and Adjustment in Albuquerque NM! 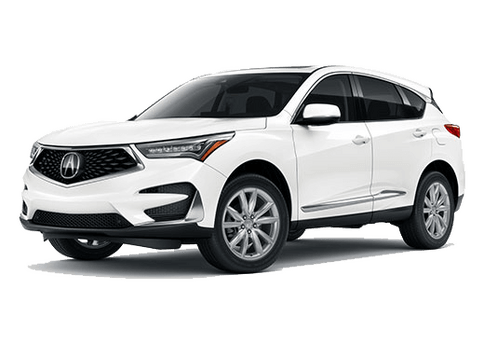 If you're noticing that it's taking longer for your Acura vehicle to come to a stop, it might be time to come and visit our service bay. We'll get your brake pads, brake fluid and axles repaired or replaced so you can have that much more faith in every drive! It's no secret that your vehicle's brakes are an essential component of the daily commute, and as such we'll stop at nothing to ensure that you're getting the best service possible right here at Montano Acura. We carry a wide selection of parts from top brands in the automotive industry, and we can promise to give you courteous, fast and high-quality maintenance every time you set foot in our service bay. All you need to do is fill out the form to the right of this page, and we'll get you in for your appointment at the date and time that works best with your schedule. 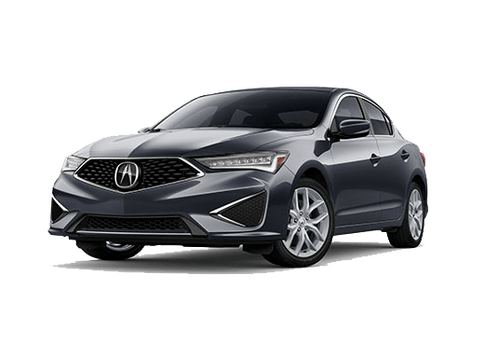 From there, sit back and relax as we get your Acura model back running in its prime condition!